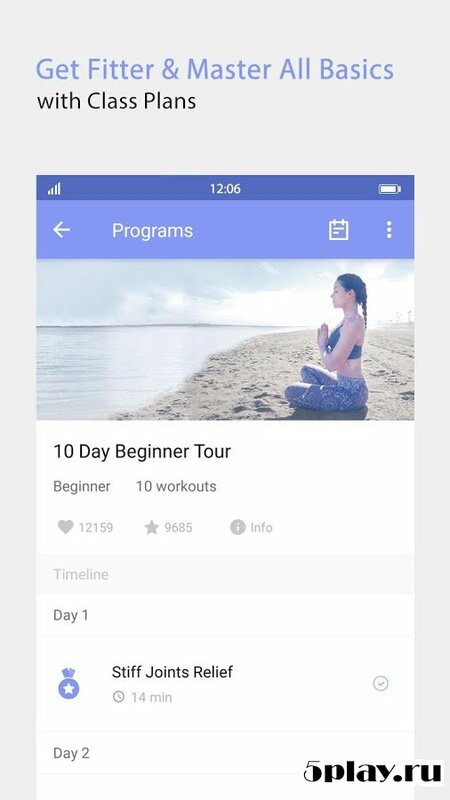 Daily Yoga - the app that will help yoga enthusiasts from visiting clubs, and will be at home with your own personal trainer. 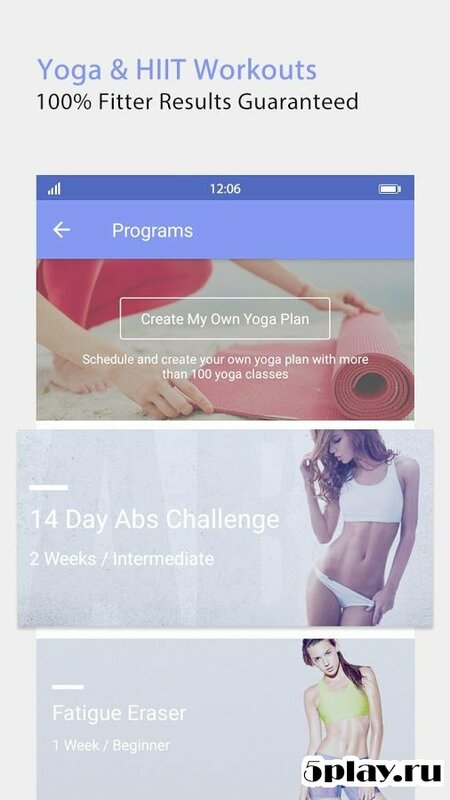 The program is suitable for both beginners and experienced users because there is a full course of yoga from the simplest to the most complex exercises. 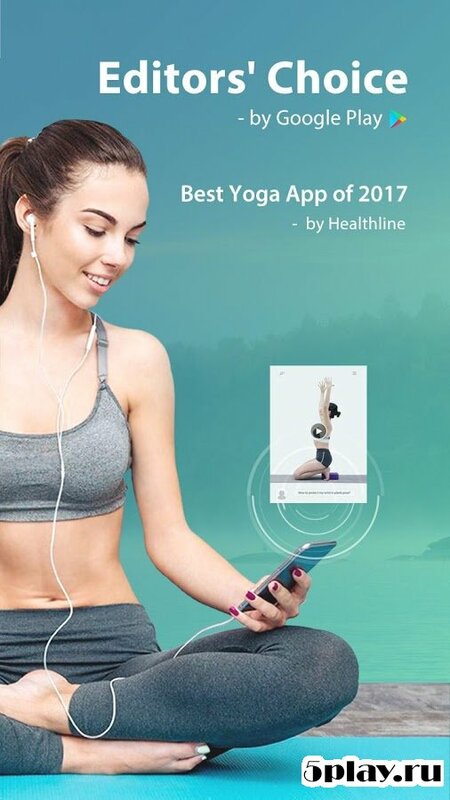 All comments are accompanied by a video where it is possible to consider in detail all the nuances of a particular posture. Also, the application statistics by days, so your results can be monitored at any time.